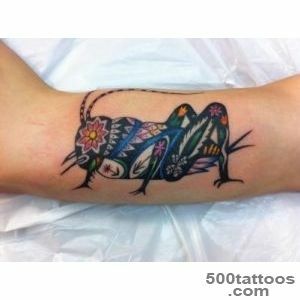 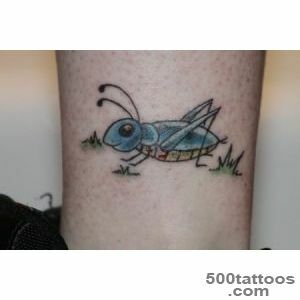 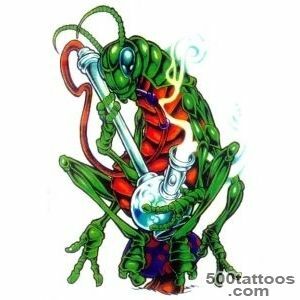 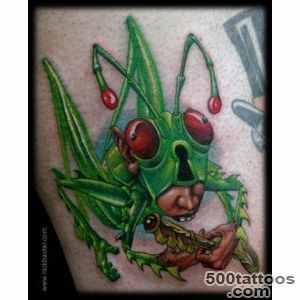 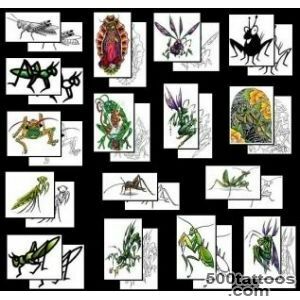 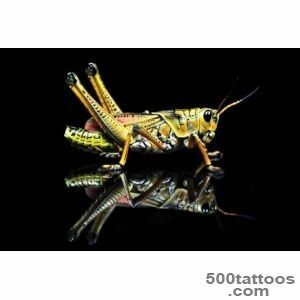 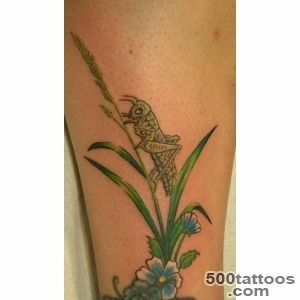 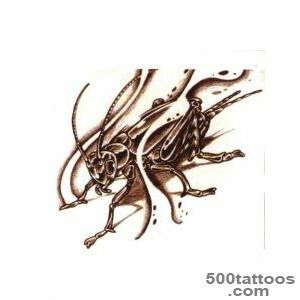 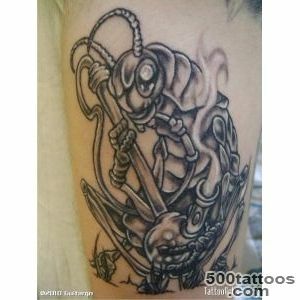 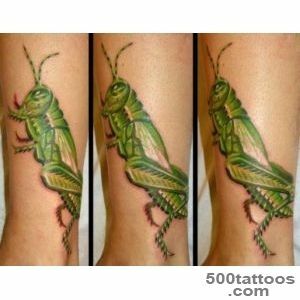 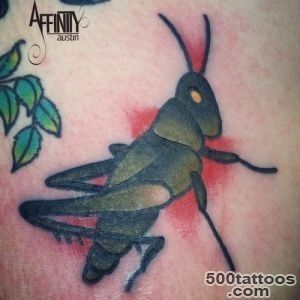 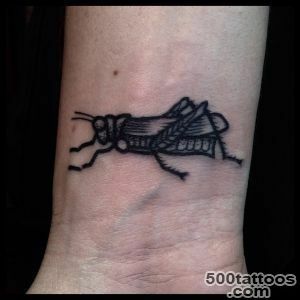 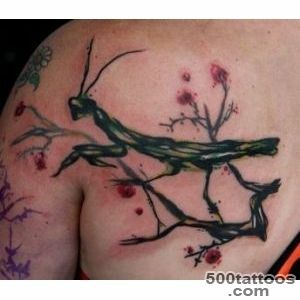 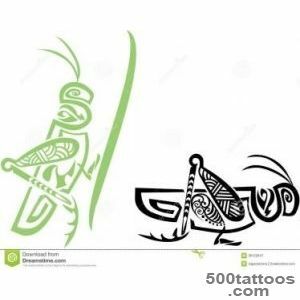 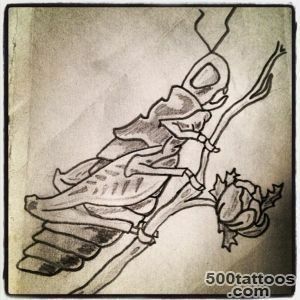 Tattoo Grasshopper is more common among people of the East and in the West it is applied mostly people creative, inventive. 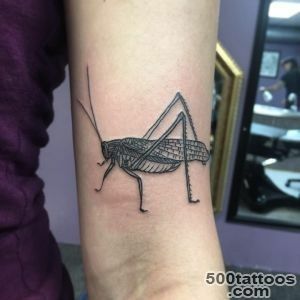 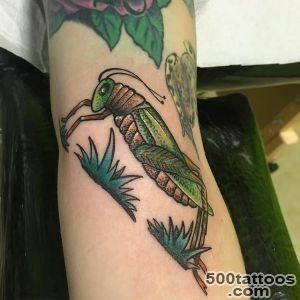 In the East, it is believed that the tattoo with Grasshopper to bring good luck and happiness, so a cage with Grasshopper often taken along for the ride as the key to successful developments. 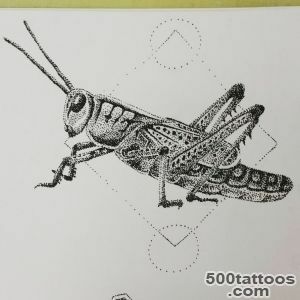 Still, the most popular Grasshopper in Asia.In China it symbolizes a long and happy life, wealth and fertility, in ancient Greece, Grasshopper could bring a high position in society, and a good position. 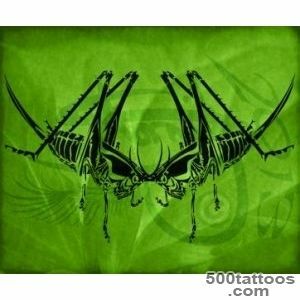 Athens ladies decorated their hair pins as Grasshopper, it stressed that they belong to the elite of society. 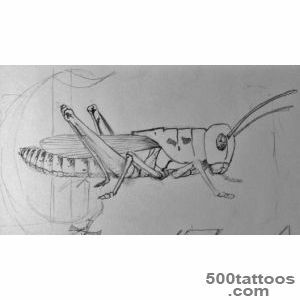 A Native American thoughtGrasshopper that his appearance brings good news. 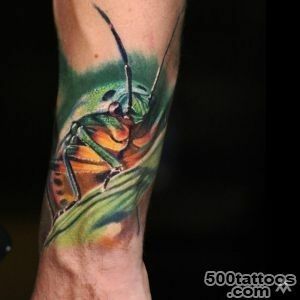 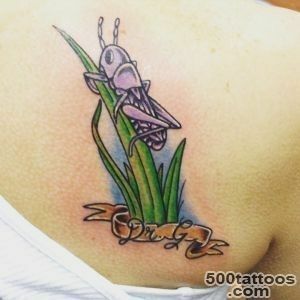 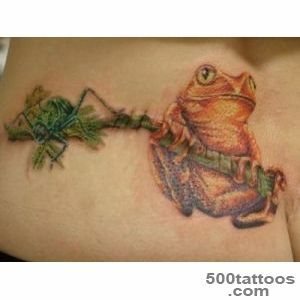 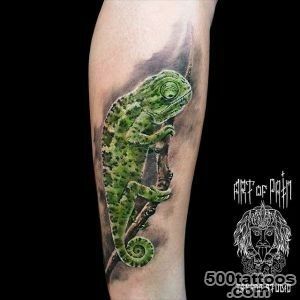 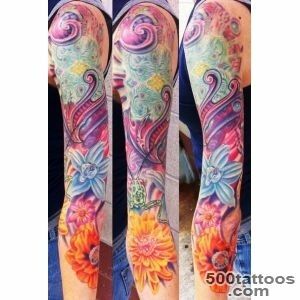 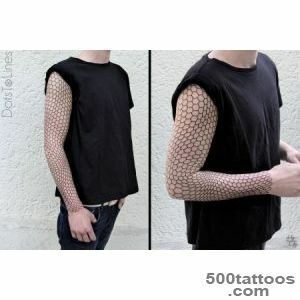 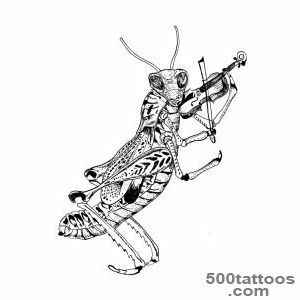 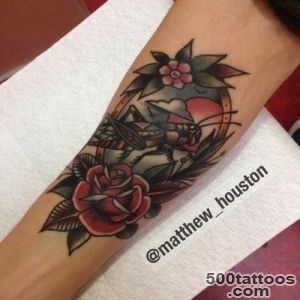 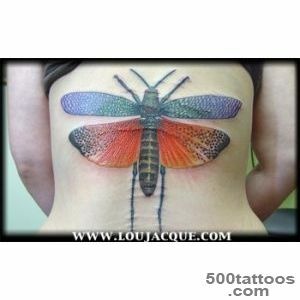 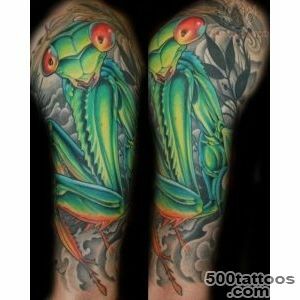 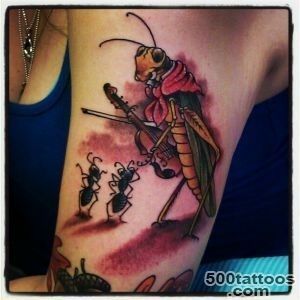 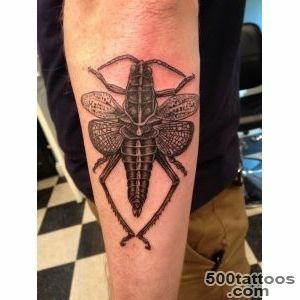 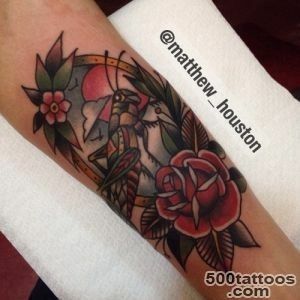 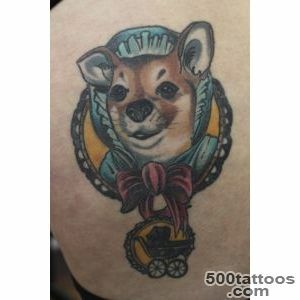 In general, a suitable Grasshopper tattoo artists, composers and dancers, they are, thanks to him, receive support from the music and have acute intuition, which helps to create masterpieces. 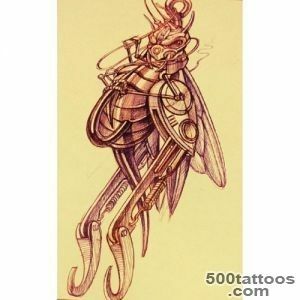 It provides innovative thinking and creative thinking, makes it possible to look at a lot deeper,than other people. 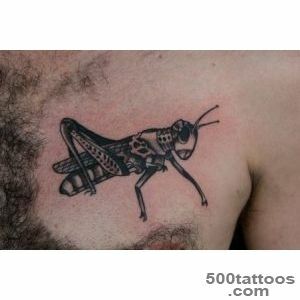 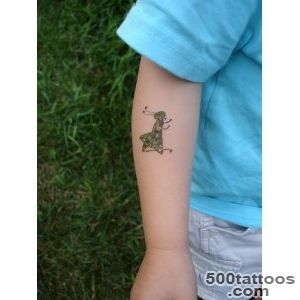 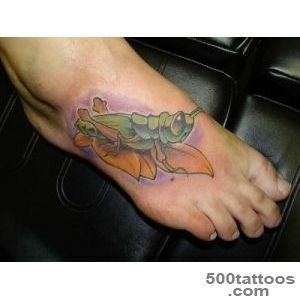 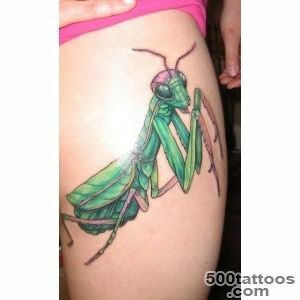 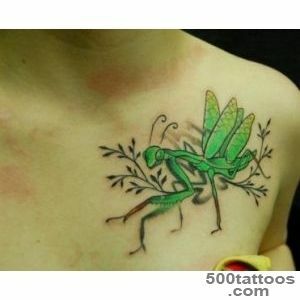 Tattoo with Grasshopper helps to get out of the routine and get a lot of interesting adventures.